New York State Labor law was enacted to protect construction workers. Labor Law 240(1) states that general contractors and property owners shall furnish construction equipment such as scaffolds, hoists, stays, ladders, slings, hangers, blocks, pulleys, braces, irons, ropes, and other devices to provide “proper protection” to a worker on a construction site. 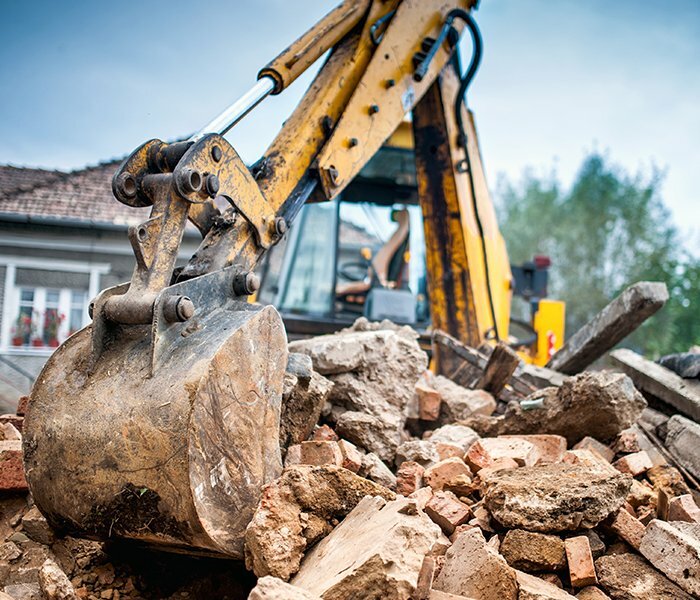 If you had a work accident in the excavation, renovation, demolition, or construction business, contact the experienced construction site accident lawyers at F&A to see if you are entitled to a substantial monetary award. Contact us at (212) 222-1111 to be connected with an attorney. The building boom in New York City including Manhattan, Brooklyn, the Bronx, and Queens has unfortunately come at a price. That price is the safety of the construction laborers who are working hard day in and day out to erect these new developments. One type of construction accident is a partial or total building collapse. 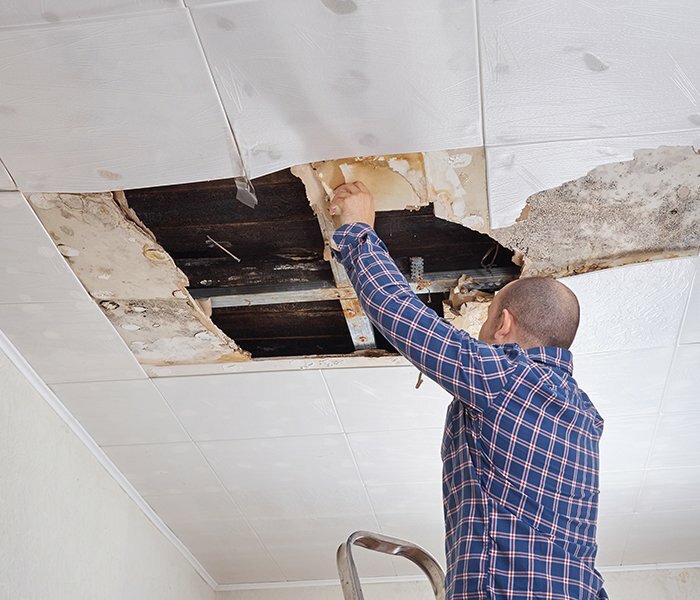 This type of accident is especially common when renovations are underway on an older building where a wall may collapse on a worker. In order to be successful at trial, a lawyer must be able to prove that defendant landlord and or contractor was negligent in causing the building collapse or that they violated a Labor Law statute. To identify what caused the building collapse, the F&A injury law firm hires top construction safety engineering experts. Construction workers are some of the hardest working individuals in the city, but they’re also among those most prone to on-the-job injury. While building collapses in the city are rare, when they do occur, they often result in serious injury and death. These catastrophic accidents can have a ripple effect and create devastation for an entire family. If you’re struggling to pay for medical bills and compensate for lost wages following a building collapse, it’s essential to contact a construction site accident attorney as soon as possible. The attorneys at Frekhtman & Associates are committed to protecting your best interests and helping you gain the compensation you deserve. The attorneys at Frekhtman & Associates specialize in helping families settle major claims from both workers’ compensation and Social Security disability benefits. These will be your first avenues for legal recourse following a devastating accident on a construction site. The workers’ compensation system provides benefits to injured workers and their families following onsite accidents. Since it’s a no-fault system, you won’t need to prove the employer was negligent to collect benefits. However, this also means that you cannot pursue a personal injury claim against your employer. Social Security disability benefits also kick in when your loved one’s injuries are permanently or temporarily disabling. The laws surrounding both Social Security and workers’ compensation can be very complex, and workers often must face denial letters. Getting an attorney involved can expedite the process and give your family the benefits they need sooner. While you may not be able to sue your employer for negligence, there are often third parties involved who may share blame for a building collapse. Construction sites are busy places, with several companies and vendors occupying the same space at once. In reality, any of these companies – from the person installing scaffolding to the owner of the building to the general contractor – may be at fault for the building collapse. The attorneys at Frekhtman & Associates conduct a thorough investigation into any building collapse or botched demolition, identifying liable parties and holding them responsible for negligence. Building collapses can lead to serious head and neck injuries, paraplegia or quadriplegia, traumatic brain injury, or death. Often, these injuries require a lifetime of therapy and intensive medical care. We work with families to access benefits and additional compensation that address both immediate and long-term medical and financial needs. Whether it’s Social Security disability, workers’ compensation benefits, or a third-party personal injury claim, the attorneys at Frekhtman & Associates can help. We have extensive knowledge and experience working with premises liability, workers’ compensation, and Social Security benefits law. We’re committed to helping you find both financial security and peace of mind, even in the aftermath of a devastating accident. We want to take some of the stress out of your traumatic experience, so you can focus on healing. To schedule a free and confidential review of your legal options today, please contact us. If you or a loved one work in the construction, demolition, renovation, or excavation trades and suffered an accident at work due to a building collapse, contact the construction site accident lawyers at the F&A Injury Law Firm. We specialize in building collapse cases and will work with top medical, economic, and safety experts to present the strongest liability and damages cases at trial.